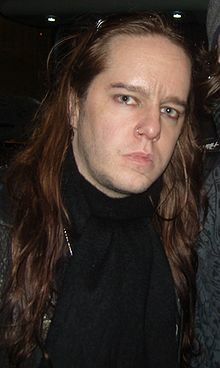 Nathan Jonas "Joey" Jordison (b. April 26, 1975) is an American musician. He was the drummer for the band Slipknot. In Slipknot, he was known as #1. He is also the guitarist for Murderdolls. This page was last changed on 28 January 2015, at 21:54.